HUGE REDUCTION IN PRICE!!!!! BRING YOUR OFFERS!!! 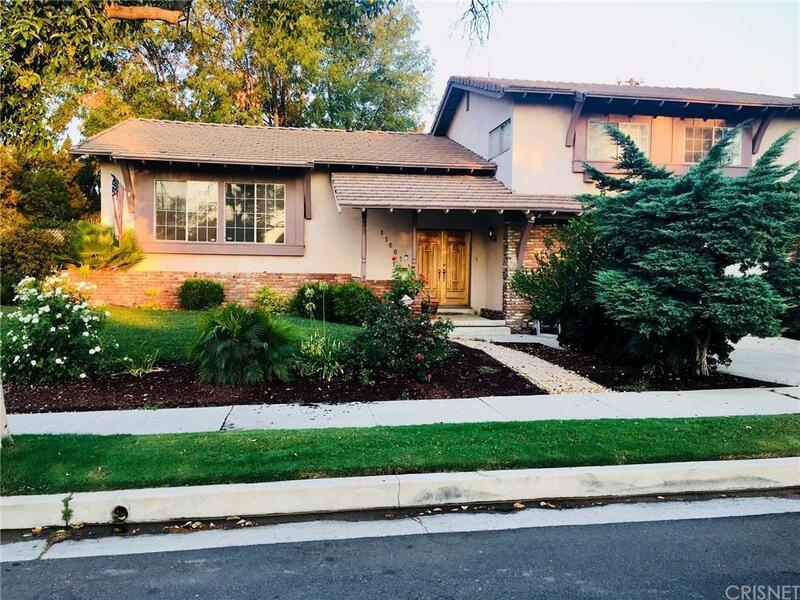 This beautifully landscaped front yard guides you to a doubled door entry that leads into a spacious multi leveled 4-bedroom 2.5 bath home. It has an open floor plan. The lower level features a bonus room for entertaining and one bedroom. 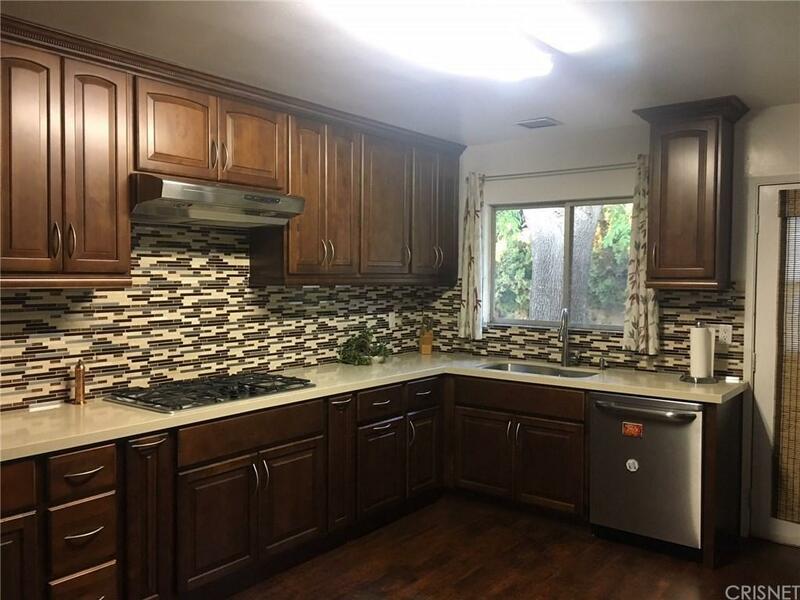 The second level opens up to the living room a tastefully remodeled kitchen with a nice size separate dining room, that is perfect for a large or small family. Laminate wood flooring throughout the home. On the third level you'll find the Master bedroom that is very spacious, private master bathroom with a step-up soak tub, Perfect for relaxing. The walk-in closet is a very nice size. The two additional bedrooms are a good size, light and bright. The backyard features an oversized gated pool, fantastic for those hot summer days! Trees surround this backyard for extra privacy. Covered patio and multi-level seating areas to welcome guest that want to chat privately or in a larger group. 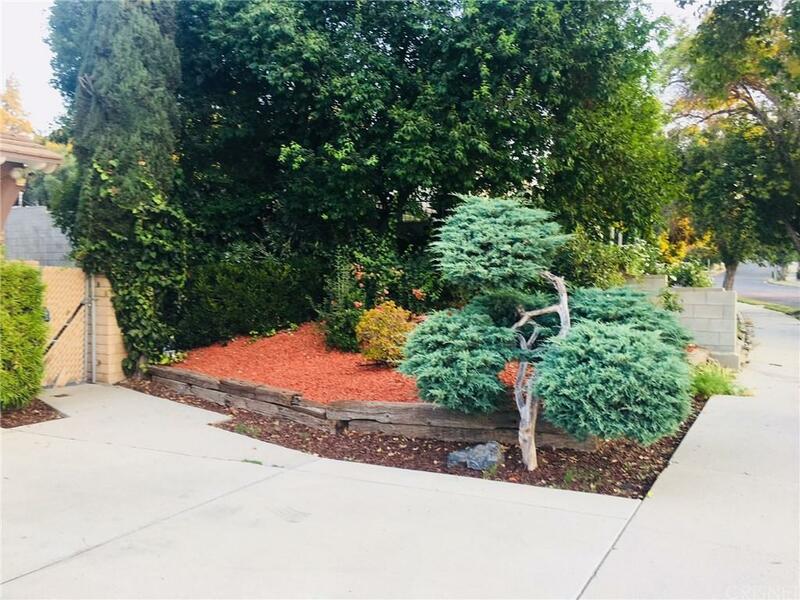 This home is conveniently located near multiple freeways. Sold by Onik Ter-Tatevossian BRE#01326340 of New Vision R.E. & Investments. 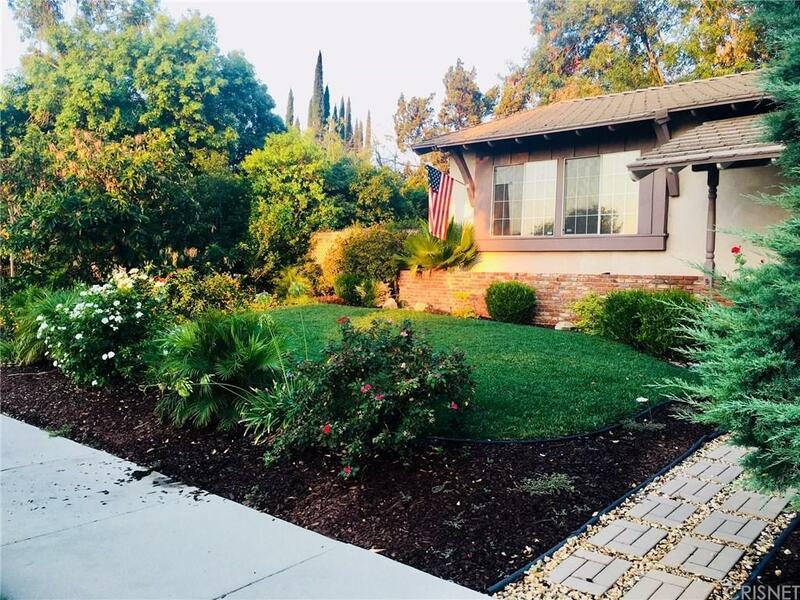 Listing provided courtesy of Denise Hirsch DRE#01326340 of Rodeo Realty.